JACK AND JILL Opens Friday, November 11th!‏ Enter to Win Passes to the St. Louis Advance Screening! SCREENING IS THURSDAY, NOVEMBER 10 AT WEHRENBERG RONNIES 20 CINE (7PM). 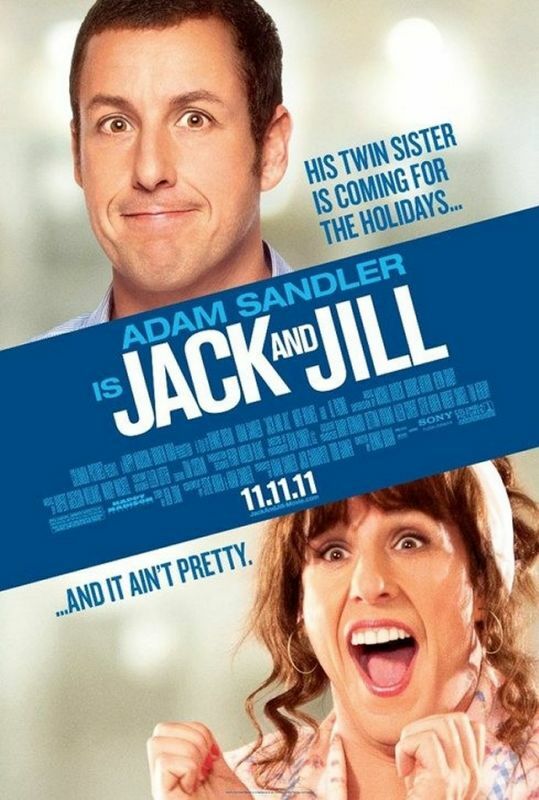 JACK AND JILL‏ opens nationwide on Friday, November 11th.